*Promo code cannot be retroactively applied, and promo codes are not valid for non-exhibiting manufacturers. 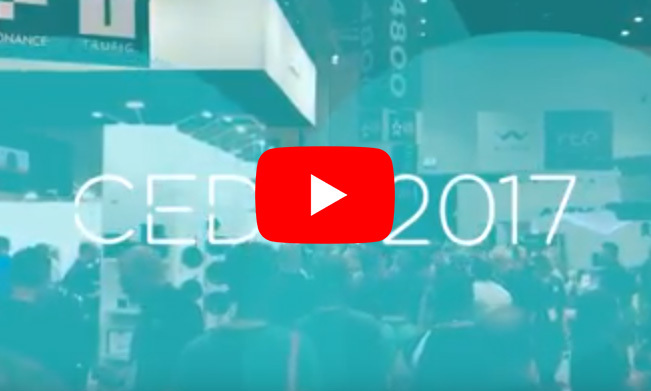 CEDIA Expo brings together more than 20,000 home tech pros and 500+ exhibitors to the leading event in smart and home technology. Receive concentrated access to new products, breakthrough innovations and targeted training in home tech integration. This is your industry. Immerse yourself in the explosion of connectivity. CEDIA Expo is your opportunity to stay informed, equipped and connected with a passionate network of home technology professionals. Don’t be the last to know. Live life connected at CEDIA Expo. "A meeting of the minds behind the machine that collectively bring the integration of electronics into our world." "CEDIA Expo is how we as a company keep up with products and trends. If we miss CEDIA we are lost for that year." "An opportunity to network with the best and most experienced Audio/Video and electronics specialists in the world"
"A showcase to promote future home connectivity solutions and to improve the quality tech experience for individual households."